North Brushy Creek Ranch consists of 858.0 (+/-) acres located in North Arkansas in Fulton County, just south of the community of Viola and east of the town of Mountain Home. 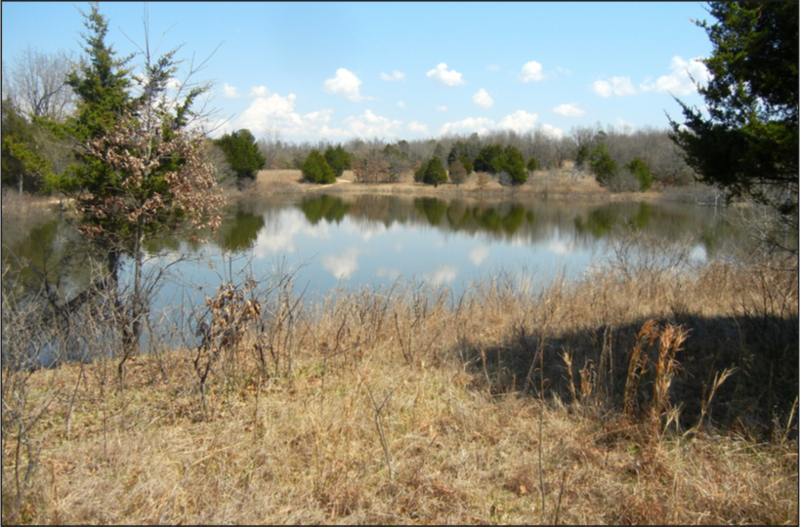 The property provides outstanding, year-round, recreational opportunities for hunting and fishing. The land has mixed species timber with pasture and open lands, interspersed with trees and woodlots. The property has been well maintained and managed for deer and turkey. The open lands have established food plots, which are regularly planted and supplemented with wildlife feed. 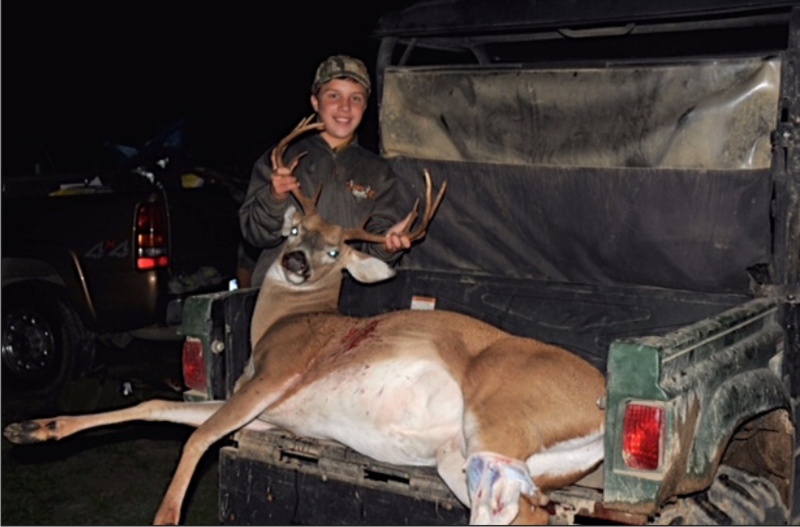 The timberland is managed under the USFS Forest Stewardship Program and the property is enrolled in the Arkansas Game & Fish Commission’s Deer Management Assistance Program (for trophy deer management). 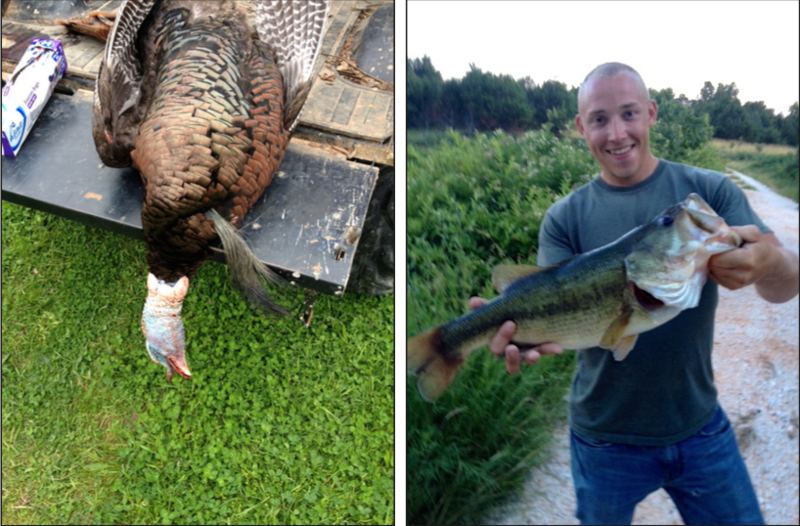 Seven (7) ponds (several which are stocked) offer excellent bass fishing. Along with the recreational assets on site, the property location is within close proximity to the White River and Norfolk Lake offering additional fishing and water-sport activities. The land is accessed primarily from Byron Road through a private gate. 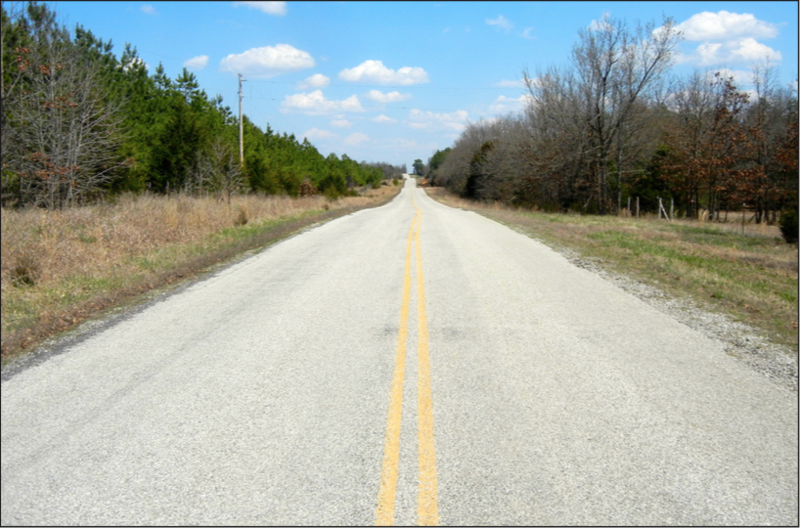 Additional access points are available via Arkansas Highway 223 (borders the property on the west), Doris Jean Road, and Crownwood Road. Improvements include: a metal shop building and multi-functional/residential metal building. There are six (6) box deer stands and 11 wildlife feeders, all of which convey with the sale of the property. Any questions concerning this of- fering or to schedule a property tour should be directed to Gardner Lile (mobile: 501-658-9275) or Gar Lile (mobile: 501-920-7015 of Lile Real Estate, Inc. (office: 501-374-3411).